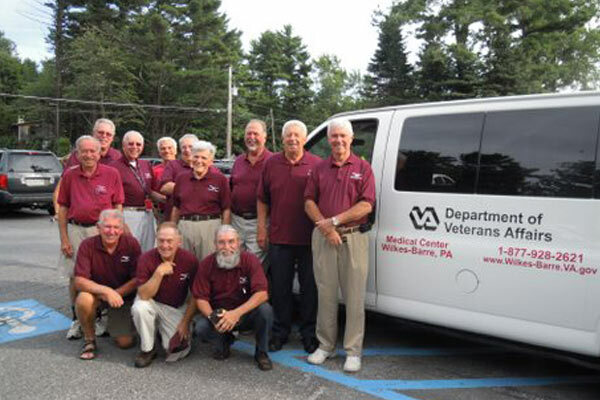 Pocono Lions Members volunteer as van drivers for the Disabled American Veterans(DAV) helping get Veterans to VA doctors appointments and hospitals. 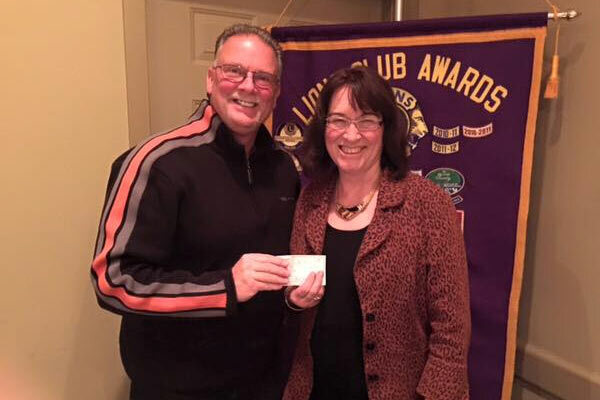 The Pocono Lions help fund and volunteer their time at charitable organizations within our community. 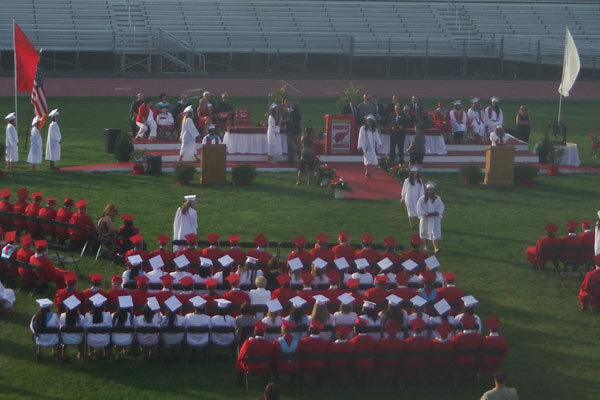 The Pocono Lions Club offers several Scholarships for students pursuing higher education. 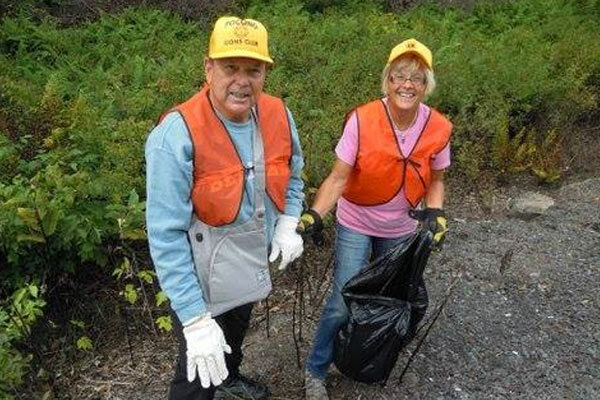 You’ll find our Lions Club members participating in projects throughout the community. Projects include:Litter control, garden planting and maintenance and a Christmas tree display.